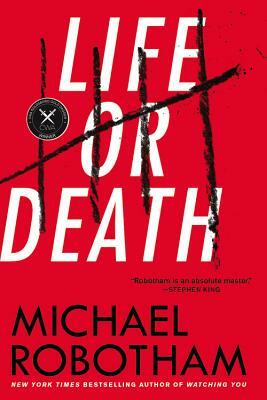 Michael Robotham is author of Watching You, Say You're Sorry, Bleed for Me, Shatter, and other novels of suspense. A former investigative journalist who has worked in Britain, Australia and the US, Robotham is one of the world's most acclaimed authors of thriller fiction. He lives in Sydney with his wife and three daughters.